Three months after receiving the Young Scientist Award at the 2017 International Symposium on Microscale Separations and Bioanalysis, Sarah Lum is celebrating another win. The fourth-year doctoral student in the Department of Chemistry and Biochemistry is one of ten 2017 recipients of the high-profile Graduate Research Fellowship in STEM from the National Institute of Justice (NIJ). The fellowship funds promising graduate students whose research aligns with the mission of NIJ, to advance the U.S. Department of Justice through scientific approaches. Lum’s project involves developing a novel bioanalytical instrument for the forensic analysis of sexual assault evidence. Specifically, she hopes to address the national sexual assault kit backlog that jurisdictions across the country currently face. Lum’s investigation is somewhat unprecedented at Notre Dame, which does not house a formal forensics department. She has had to rely upon collaboration with external forensic experts and crime laboratories. Yet she also credits the versatile and specialized support she has received from the Notre Dame community for much of her success. Lum’s advisor, Dr. Norman Dovichi, the Grace-Rupley Professor of Chemistry and Biochemistry, has played a pivotal role in furthering Lum’s investigation. 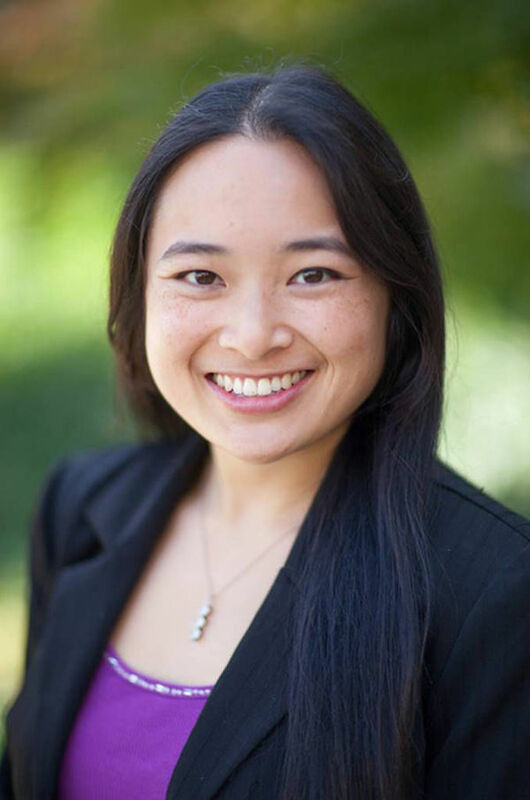 In addition, Lum worked extensively with Dr. Ian Gerdon, a Fellowship Consultant with the Graduate School’s Office of Grants and Fellowships, to fine-tune her application to the NIJ. Lum says she was filled with excitement and gratitude upon receiving the award. In turn, Notre Dame is grateful to Lum for her powerful support of sexual assault victims, and for furthering the university’s engagement in conversations among the scientific forensics community. If you are a graduate student interested in using the services offered by Grants and Fellowships, please contact gradgrants@nd.edu. Originally published by Nora Kenney at graduateschool.nd.edu on October 10, 2017.